The Best UK Atheist Blogs from thousands of UK Atheist blogs on the web using search and social metrics. Subscribe to these websites because they are actively working to educate, inspire, and empower their readers with frequent updates and high-quality information. Brighton About Blog The Freethinker is an anti‑Christian organ, and must therefore be chiefly aggressive. It will wage relentless war against superstition in general, and against Christian superstition in particular. It will do its best to employ the resources of Science, Scholarship, Philosophy and Ethics against the claims of the Bible as a Divine Revelation; and it will not scruple to employ for the same purpose any weapons of ridicule or sarcasm that may be borrowed from the armoury of Common Sense. Facebook fans 8,819. Twitter followers 9,010. London About Blog New Humanist is the London based magazine of the Rationalist Association, promoting reason, debate and free thought since 1885. In addition the New Humanist website features daily updates and a lively weblog. Facebook fans 14,883. Twitter followers 33,687. UK About Blog We, non-believers, atheists, and ex-Muslims, are establishing or joining the Council of Ex-Muslims of Britain to insist that no one be pigeonholed as Muslims with culturally relative rights nor deemed to be represented by regressive Islamic organisations and ‘Muslim community leaders’. Facebook fans 19,007. Twitter followers 8,320. Bournemouth, Dorset, England About Blog Dorset Humanists is a welcoming group for humanists, atheists and agnostics who seek to live ethical and fulfilling lives on the basis of reason and humanity. Facebook fans n/a. Twitter followers 1,011. Oxford, UK About Blog As humanists, we make sense of the world using reason, experience and shared human values. We regard religions as human inventions. Facebook fans 325. Twitter followers 818. 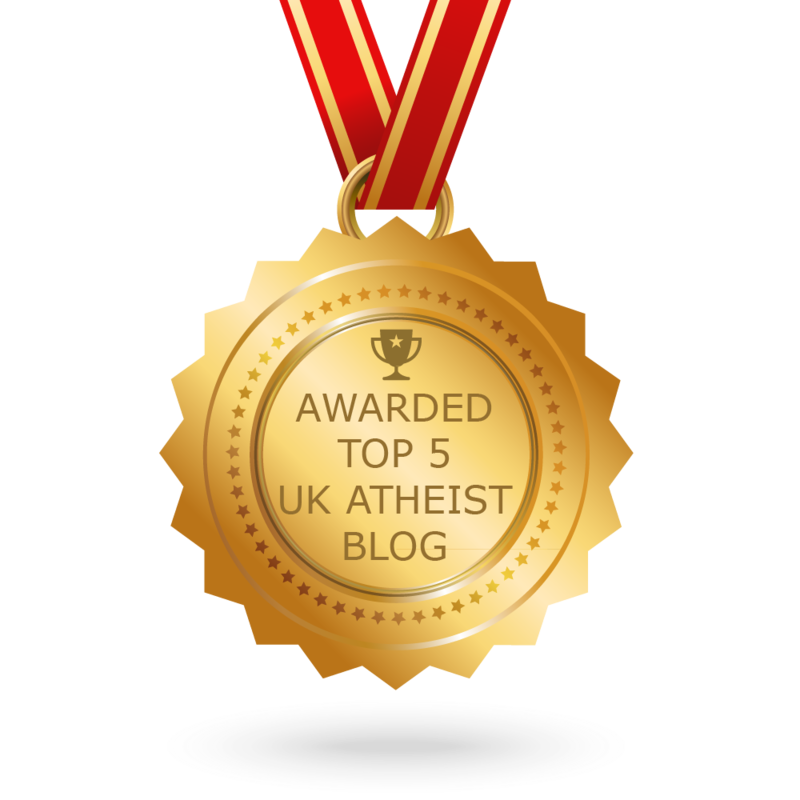 CONGRATULATIONS to every blogger that has made this Top UK Atheist Blogs list! This is the most comprehensive list of best UK Atheist blogs on the internet and I’m honoured to have you as part of this! I personally give you a high-five and want to thank you for your contribution to this world.